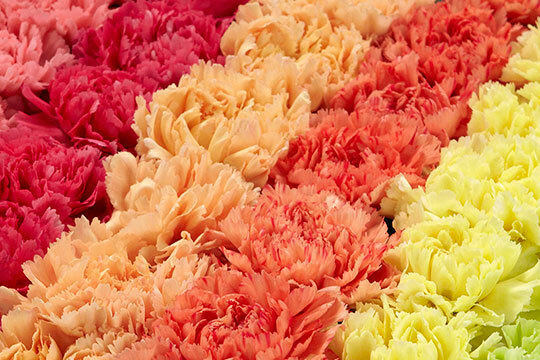 I love to add flowers to any get together, party or event… and it doesn’t have to be difficult. In fact the simpler the better… and I love it when the simple things look super impressive. Then everyone gets excited- that’s the beauty of flowers- they make ANYTHING better. 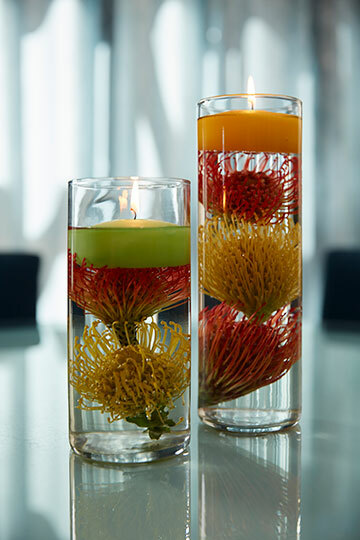 This week’s simple protea project is a perfect centerpiece- it includes candle-light and submerged flowers- what could be better. It seems that nothing really gets people’s attention faster than flowers ‘underwater’… it holds a bit of mystery- magic- and magnification- the flowers look a little bigger underwater- and that’s exciting. 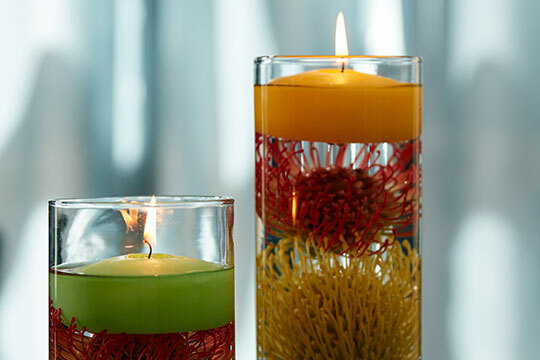 This simple impressive centerpiece is easy to create with floating Candles, pin cushion protea and two vases! You need two cylinder vases- about the same diameter as a pin cushion protea (I know the Pin Cushion is actually a Leptospermum… but everyone calls them protea… so I surrender! (hehehe). Two sizes of vases is ideal… your floating candles are key- and they can match, coordinate, compliment or contrast… It’s up to you! 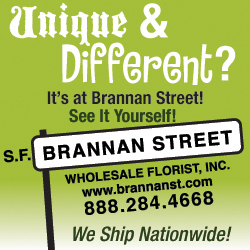 You need a floating candle for each vase- Need to get some Floating Candles??? You can also use one, two or several colors of pin cushions- that’s up to you too! 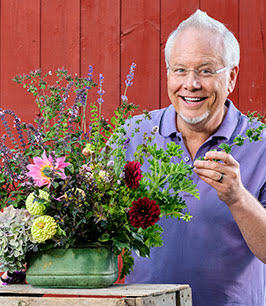 Another great thing about flowers- they are easy- and all go together so you really can’t go wrong! I used 4 Pins in one Vase and 3 in the other- that’s dictated by the height of the vase. I cut them off the stem- this is a great project for a broken flower too… it’s a great way to reuse and reclaim an accident! Pincushion Blooms blaze in the sun- at Resendiz Brothers Farm! 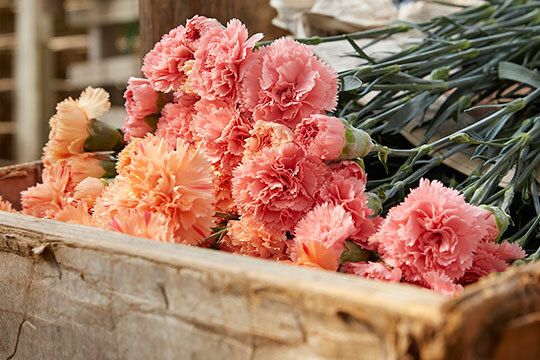 Place the Flower head into the vase- and then stack them… adding water as you go… this makes each flower hold the previous flower in place… and then the floating candle – holds them all down under the water! 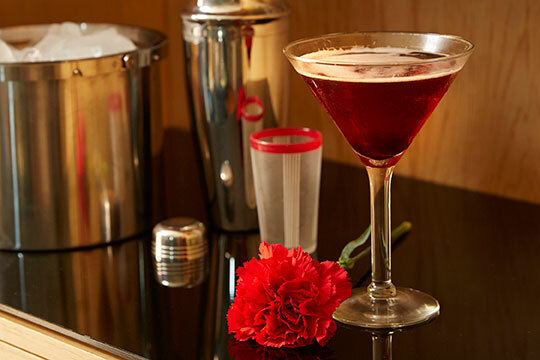 Flowers naturally float… they all do… so this is why this works- and looks so great! 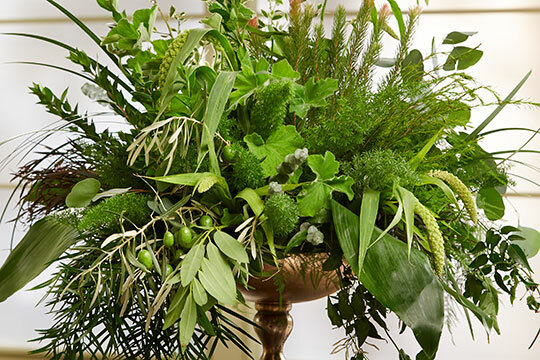 You could also do it with open rose blooms… or hydrangea blossoms… get creative and be inventive! You have the power! 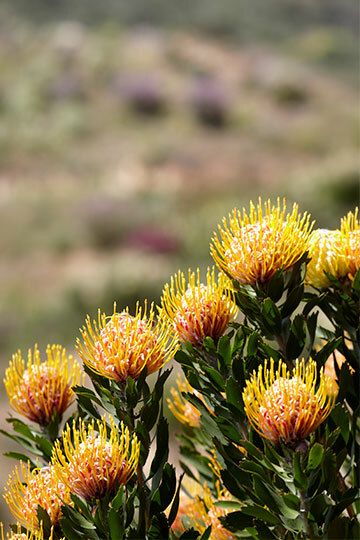 Want to review the video- here’s the link to this Protea Long-Term Beauty on Public Television! The CVBn Tablet helps keep the bacteria production in check- and may allow it last about 48 hours… but by then- the water will start to cloud… it’s just natural. 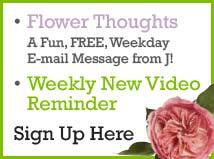 Give this project a try- you’re going to love how simple it is- and how impressed your guests are with the finished product- You bask in the Glory- that’s Flower Power my friend!